We are back with a new video from the wonderful Monique Dehaney. 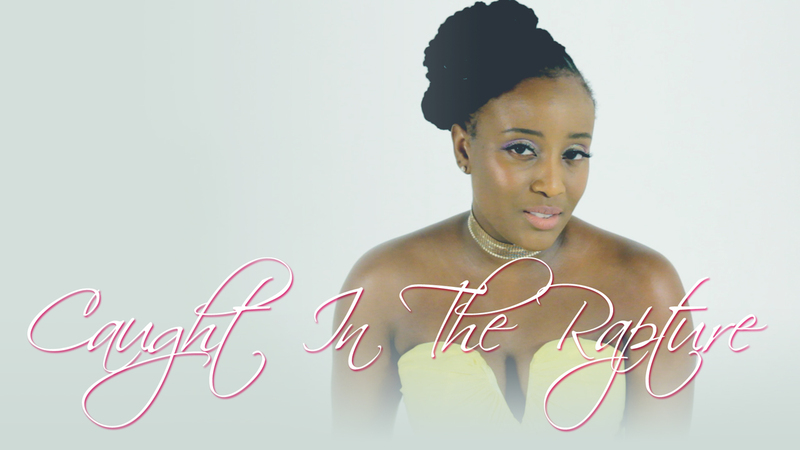 This time a smooth summer reggae rendition of Anita Baker’s “Caught In The Rapture”! Enjoy the vibes . こんにちは皆さん, モニークさんの新しいPVと戻った! 今回は素晴らしくゆっくりなレゲエの曲です. 伝説のアニタ ベイカの”Caught In The Rapture” という曲をカバーしている! エンジョイしてください! This entry was posted on Thursday, July 27th, 2017 at 5:20 am and is filed under SBC Fam, Video. You can follow any responses to this entry through the RSS 2.0 feed. You can leave a response, or trackback from your own site.